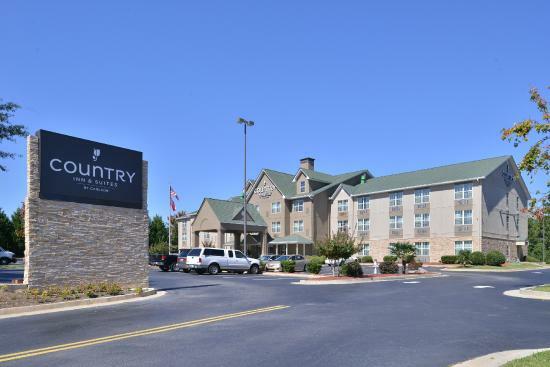 While working in the Stone Mountain area, I stayed at the Country Inn and Suits. The accomodations were nice and the customer service of the staff was exceptional. 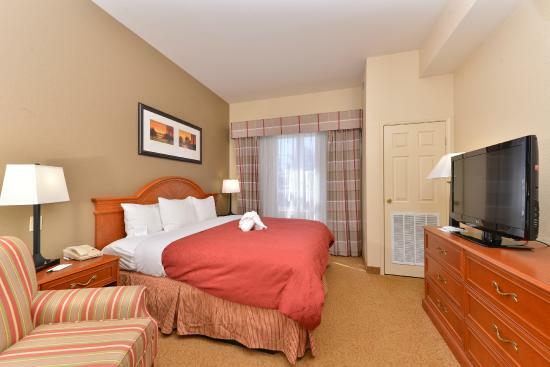 This hotel is the best place to stay while working or visiting in the Stone Mountain area. I will plan to visit again. Dear Tyrone921, Thank you for the wonderful review!! 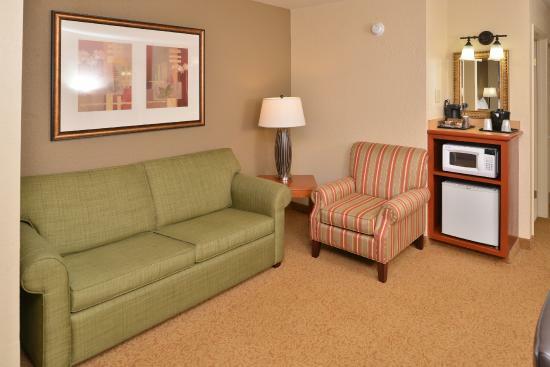 We are glad to hear that you enjoyed your stay! See you again soon! Clean, nice, great value. Perfect for our girls' trip to see Stone Mountain, had everything we needed for a good rest. Room was spacious and clean, and very well appointed. Could use updating in color schemes but everything was in good condition and thought out. Management cares about guest comfort. 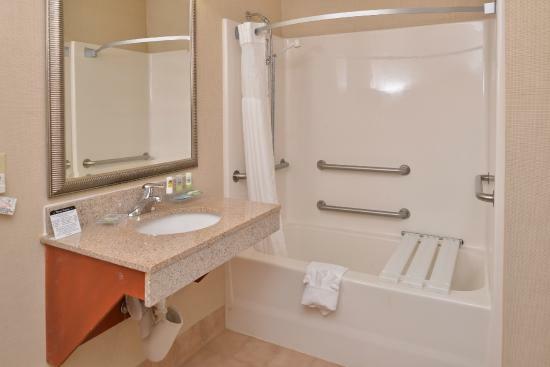 good towels, soap, usb phone chargers by bed, good lighting where needed also. Breakfast good choices for hot or cold food, coffee and fruit in lobby nice touch too. Dear michbfromaz, Thank you for your kind words. We are glad to hear that you enjoyed your girls trip and your stay with us. Hope to see you again soon! The rates were a bit high but the overall stay was sweet. My grand kids enjoyed the pool more than anything. The breakfast was served timely an in a very clean environment. I noticed he fruit was not fresh on the breakfast bar (each morning we were there). The housekeeping crew was very nice and so was the front desk staff. Dear Companion55747975671, Thank you for the wonderful review. We are glad to hear that you enjoyed the breakfast and pool!! Hope to see you again soon! I chose to stay here with my daughter because I had previously staid at a Country Inn in Orlando. 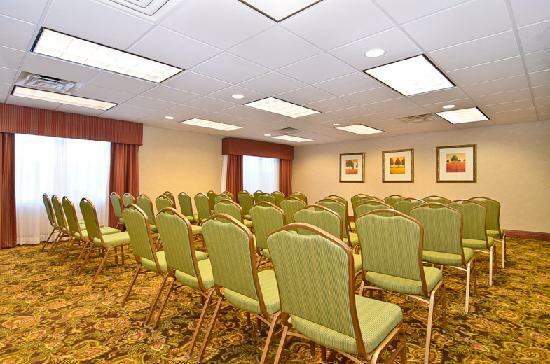 The staff was friendly, the room was clean, and the continental breakfast was great! We staid here due to the proximity to Stone Mountain. The drive from the hotel to the park was quick and short. If I ever came back to the area, I more than likely would stay here again. Dear MNACap, We are glad to hear that you enjoyed your stay!! Hope to see you again soon!